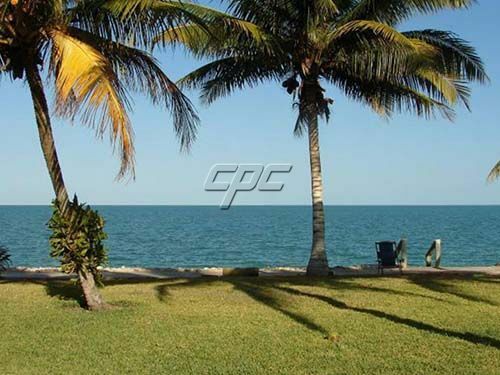 This is a master planned community, spread over 224 acres, along nine thousand feet of beach and lagoon front on the Placencia Peninsula. 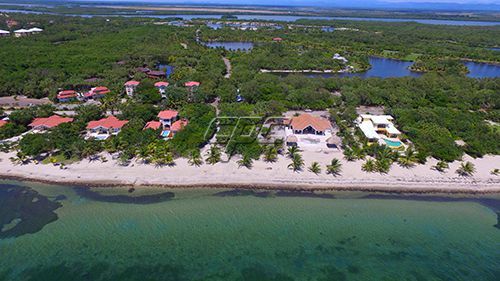 It consists of 110 single family home sites, Nia; a twenty acre boutique resort site, a planned marina, and a 12 acre parcel set aside for condominium development. 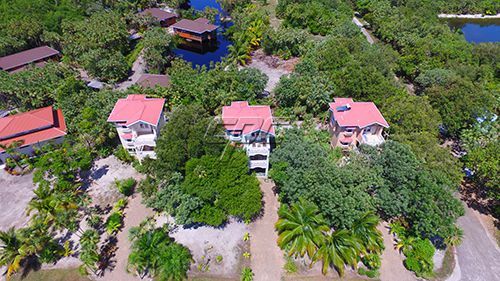 For the outdoor enthusiast and adventurist, Belize presents unlimited opportunities to participate in a wide range of sightseeing, cultural, and outdoor activities. 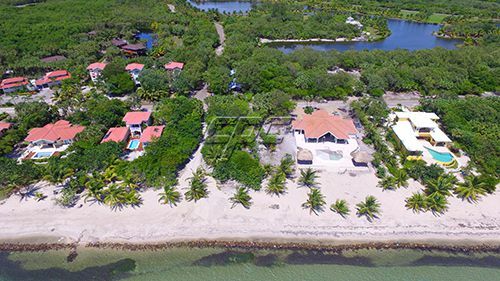 Build your dream home on the lagoon, or on the beach and put yourself into the heart of one of Mother Nature's best kept secrets. 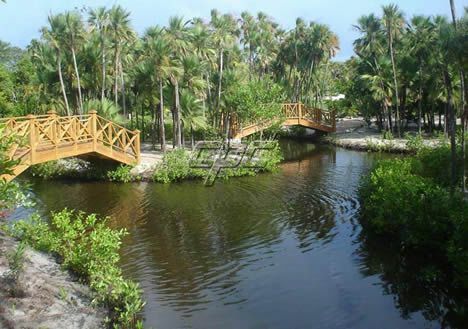 The developers are resolved to maintain low density and the highest level of peace and tranquility, while providing all the amenities befitting of a true tropical paradise community. 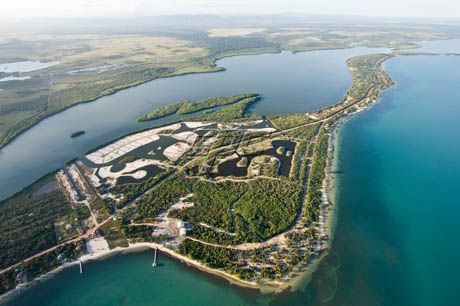 Covenants are in place ensuring this scenic community remains pristine and liveable. 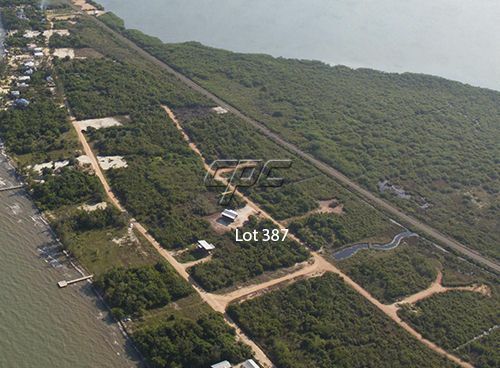 Prices begin at US$109K for a lagoon lot. 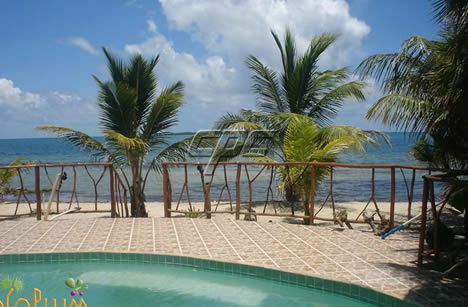 We believe this is the best full concept community development in Belize. 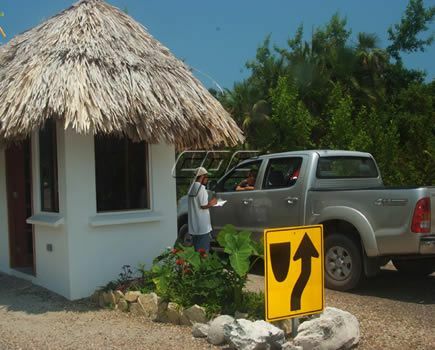 To learn more about this stunning development, please call or write us today.